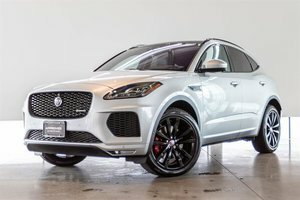 Take advantage of Savings on our Remaining 2018 F-Pace's! We are even including an Additional 2 years of Warranty, keeping this Car Covered until December 2024 or 160,000km! 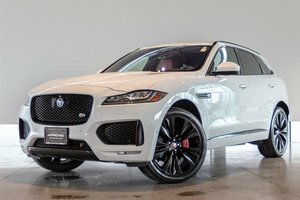 This Prestige Model F-Pace Comes finished in Santorini Black on Ebony/Light Oyster Leather Interior. 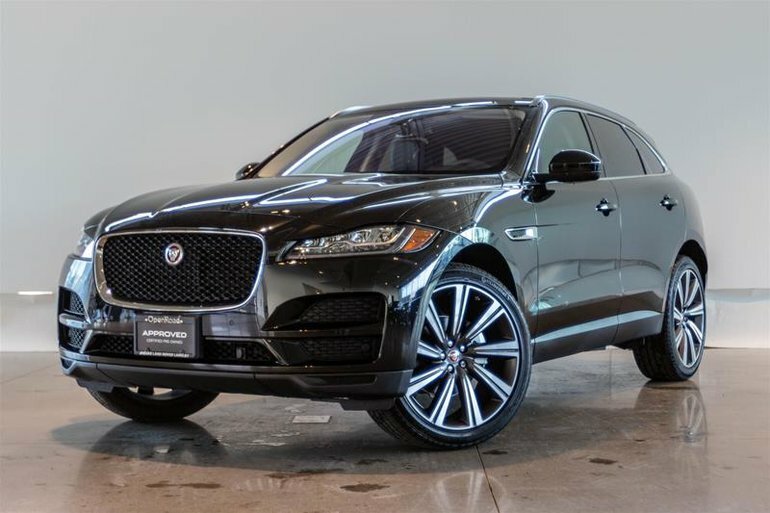 This particular unit is Optioned with the Vision Assist Package which includes Blind Spot Monitor & Reverse Traffic Detection, Autonomous Emergency Braking, Lane Departure Warning, Adaptive LED Headlights with signature LED Running LIghts, and Automatic High Beam Assist. 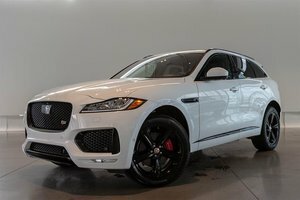 Also Optioned is the highly sought after TEchnology Package including InControl Touc Pro Navigation, 825W Meridian Digital Surround Sound System, 10" Touch Screen, 3G Wifi Hotspot, 12.3" Digital Instrument panel and more! Other Options included a heated Winshield, Heated Front Seats, 22" Turbine Wheels and so much more! Visit Jaguar Land Rover Langley to book your test drive today. 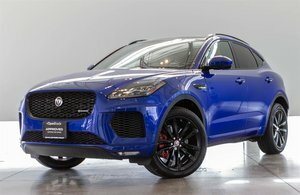 Interested in the 2018 Jaguar F-Pace 25t AWD Prestige (2) ?